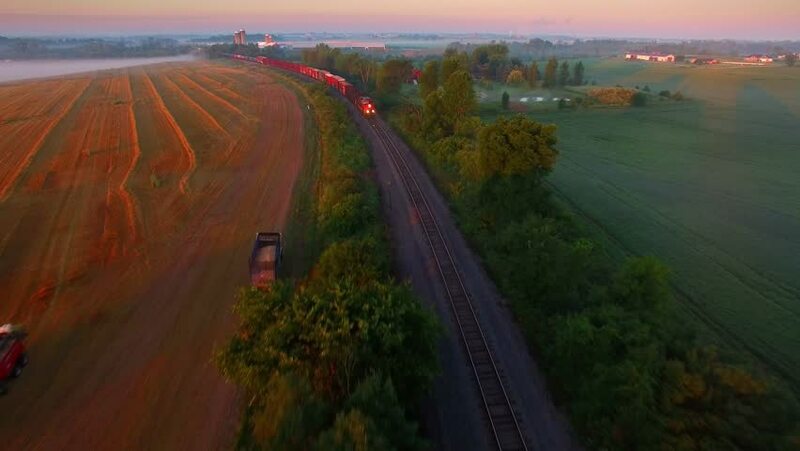 Railroad train rolling through foggy, scenic rural Midwest landscape. 4k00:304K aerial shot of Histria – the oldest urban settlement on Romanian territory (657 BC). This was a Greek colony or polis near the mouths of the Danube, on the western coast of the Black Sea. hd00:22The car rides through the savanna among the trees. 4k00:164K aerial shot of Histria – the oldest urban settlement on Romanian territory (657 BC). This was a Greek colony or polis near the mouths of the Danube, on the western coast of the Black Sea.